Come on Back to Bluemont! 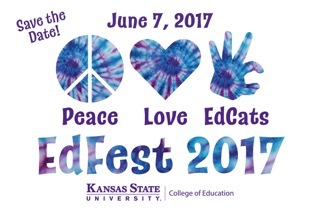 Calling ALL EdCats! Save the date for a FREE opportunity to gather with other early-career teachers June 7! We’re bringin’ it back to Bluemont for a day of idea sharing for your classrooms! Genius Hour, Coding, Service Learning in Classrooms, Flexible Seating, Mystery Skypes, and MORE! Each attendee will get some fun classroom supplies for next year! SAVE.THE.DATE! Look for the link to reserve your space in next month’s Before the Bell Newsletter, as well as EdCat Social Media!